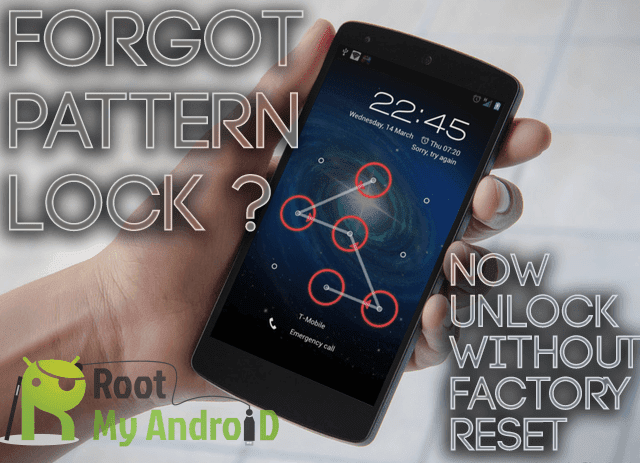 Are you forgot your password and you want to reset your android phone. Here is the solution for this problem. 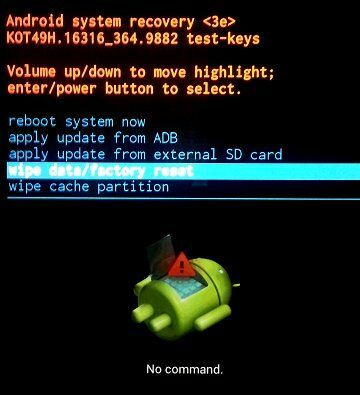 Now-a-Days Rebooting of android phones is the biggest problem. 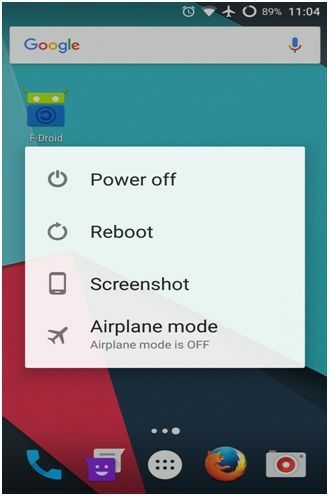 You can Reboot or Reset Some Android mobiles manually without having any software but all android devices are not Reboot manually. 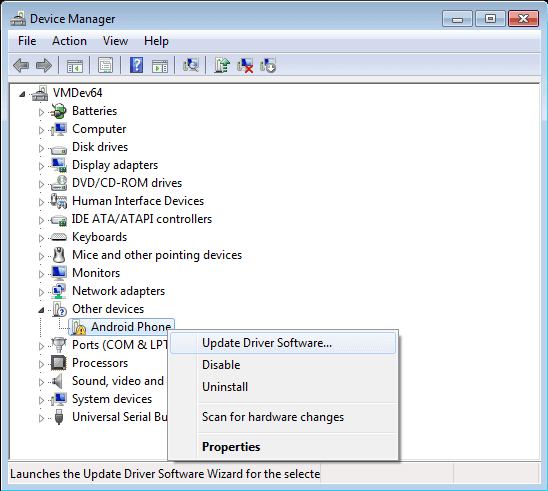 Now i am providing detailed information about how to reset android mobile. 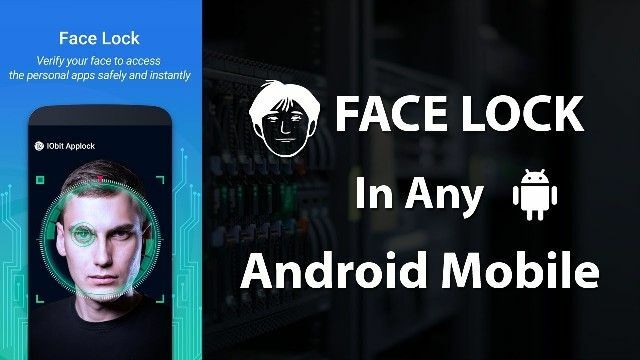 Android mobile Reset, Reboot, Password recovery methods, Password unlock methods, Reset code, Reset pin or face lock, Reset pattern lock, reset Gmail, Wipe data or cache, Hard reset on fast boot mode with android software such as Android Tools and Drivers. 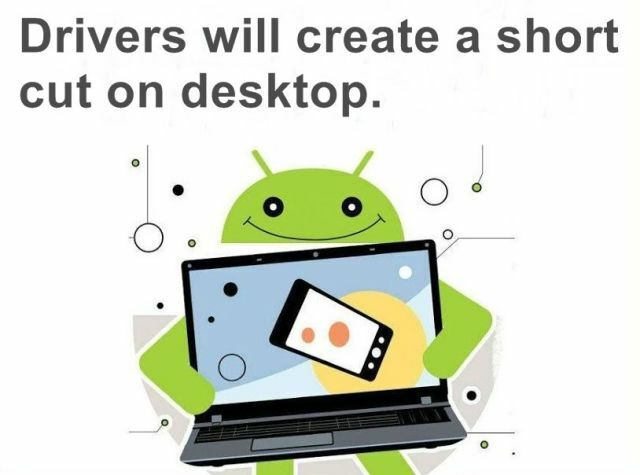 Drivers will create a short cut on desktop. 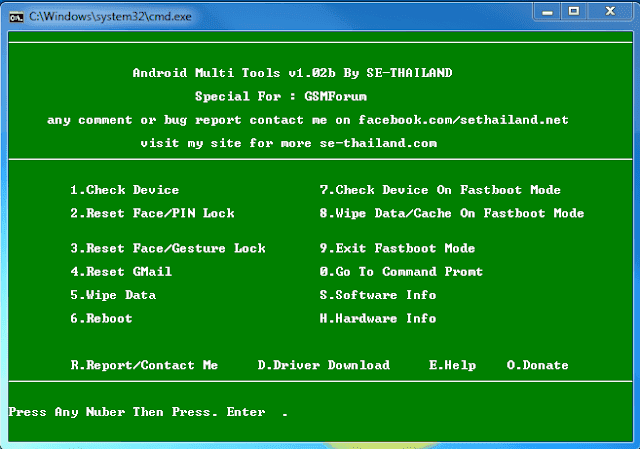 If it will not create any shortcut, Open Android_Tool_Drivers\Android Multi tool\Android Multi Tools v1.02b gsmforum file . 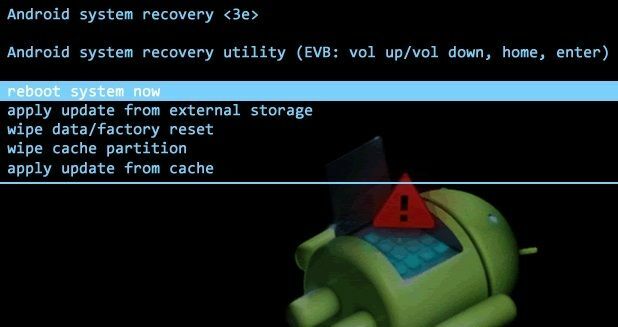 Remove your sims and sd cards because while rebooting it will format all your data. 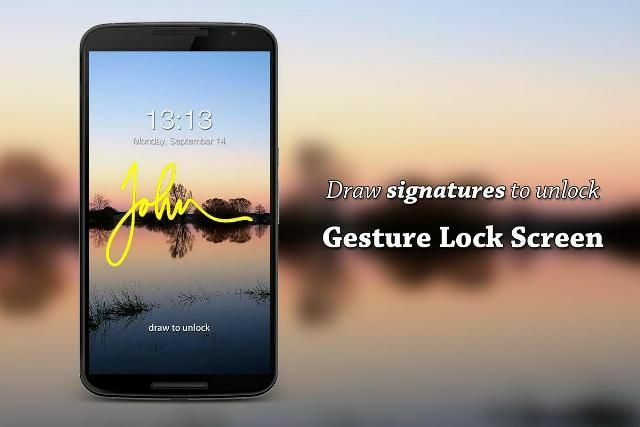 Then connect your mobile phone to your PC. 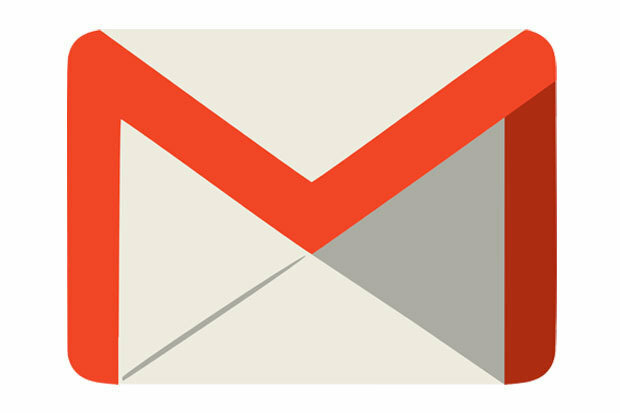 You can also reset your Gmail account here. 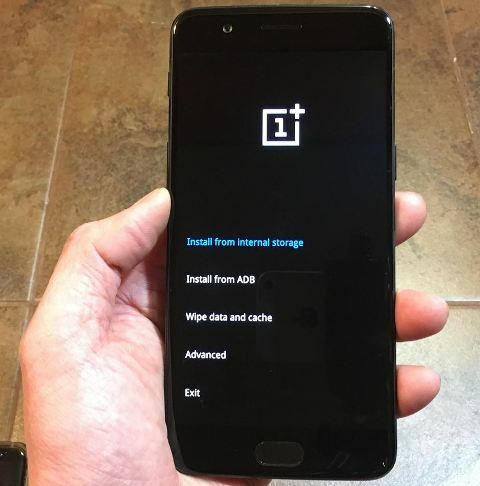 You can also Wipe all your data with Android Tools And Drivers. All data will be removed after wiping. 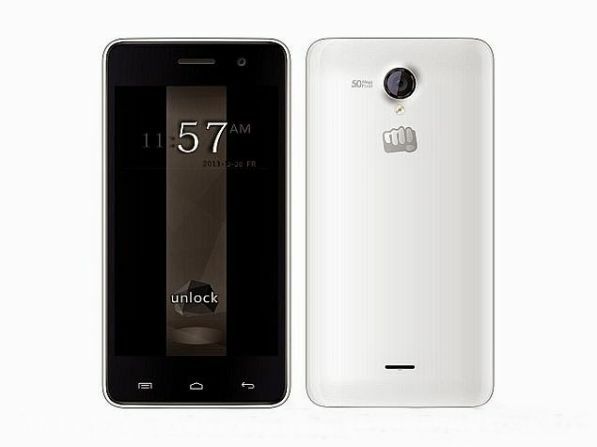 Type the 6, then press enter. 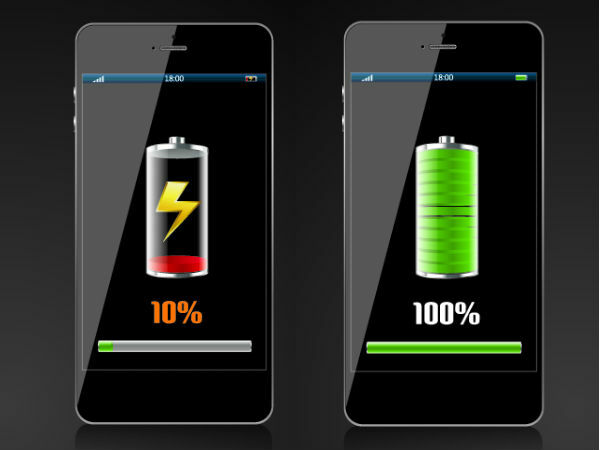 Now your phone is successfully Rebooted. If you have any question or need support, you can see the comments area waiting for you!